How Can Your Employer Help You Fund Your Adoption? You might not realize it, but your employer might be able to help make your adoption a reality! More and more companies are starting to offer adoption benefits to their employees. Keep reading to discover how your employer might be able to help you fund your adoption! When you've just decided that adoption is the way you'll grow your family, it can be hard to know how to start the adoption process. What do you need help with to begin your adoption? What's standing in your way of achieving your dreams of adopting a baby? Choosing to expand a family in any way is beautiful, and adoption touches so many people around the world. 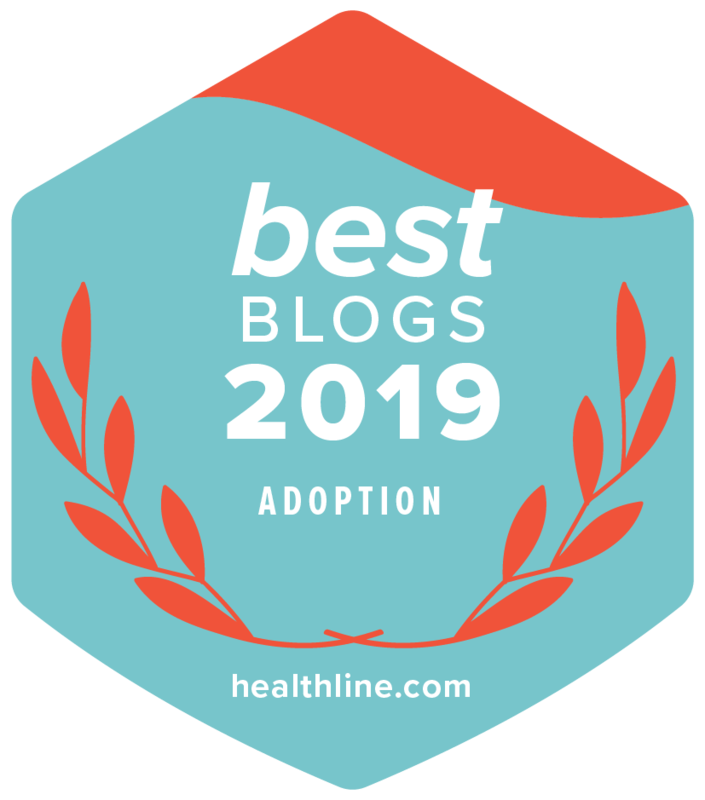 Whether a family is choosing adoption after dealing with infertility or just because of a powerful desire to adopt, it can change lives in a huge way for both the adopting family and the adoptive child. Regardless of how a family comes to the decision to adopt, the process of adoption can be a long and hard road with obstacles along the way. Plenty of us look forward to getting tax refunds this time of year. Many people dream of using their tax refund check on expensive purchases or plan to spend the extra cash on luxuries. But just a few people will use their refund on an investment of a lifetime. As a hopeful adoptive parent, your tax refund check provides you with the opportunity to invest in your adoption. So once you get your tax refund, think seriously about what you'll do with it. This money could bring you one step closer to the adoption of your dreams! Read on to find out how. How Can We Make Adoption Affordable? If you're wondering how you'll possibly afford the costs associated with a domestic infant adoption, you're not alone. A lack of funds is the #1 reason otherwise qualified families state for not moving forward with adoption. Adoptions can be expensive and include fees for the home study, agency, legal representation, facilitation fees and travel, among other items. "We faced a financial issue 30 years ago when we were hoping to adopt. What we found is that when there's a will, there's a way," shares Mardie Caldwell, adoptive mother and Lifetime's Founder. Today, Lifetime is giving you 6 tips for an affordable adoption will help you make your adoption dreams come true! With each new year comes new possibilities and hope for the future. It also offers the opportunity for commitment to a New Year’s resolution. Are you hoping to adopt in 2018? We’ve all heard the saying “there's no time like the present.” Unlike New Year’s resolutions to lose 50 pounds or exercise more, building a family is a resolution that you don't set to get attention or to please others. The rewards that you get from becoming a parent will mean more to you than all of those superficial things. The life-changing event of adoption will be the start of a fresh chapter in your marriage and your family's history.